ABC Action News meteorologist Shay Ryan is headed across the pond to witness the Royal Wedding of Prince Harry and Meghan Markle. 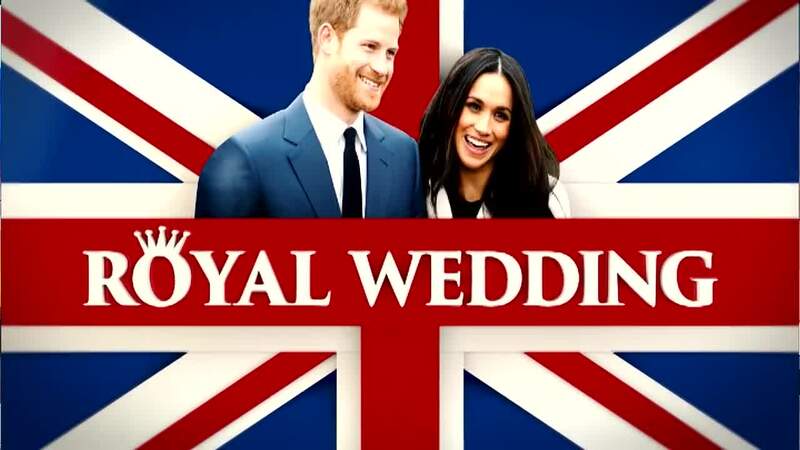 ABC Action News will air "Harry and Meghan: The Royal Wedding" from 5 a.m. to 10 a.m. on Saturday, May 19th. Watch on TV, stream online , watch on our free ABC Action News app - including ours streaming apps on Roku, Amazon Fire, AppleTV and Android TV or watch on the ABC Action News Facebook page . Follow along with Shay as she shares the sights and sounds around Windsor Castle on the day Prince Harry and Meghan Markle exchange vows. Watch Shay Ryan report LIVE from Windsor at 10 a.m. ET on ABC Action News. LIKE Shay on Facebook and follow along with the excitement . FOLLOW Shay on Instagram.